"And Thats The Way It Is!" I've decided I've been reading and watching the news too much lately. It's making me crazy and I should be writing wonderful things and taking more pictures. Digging in the flower beds and taking care of my dwelling. 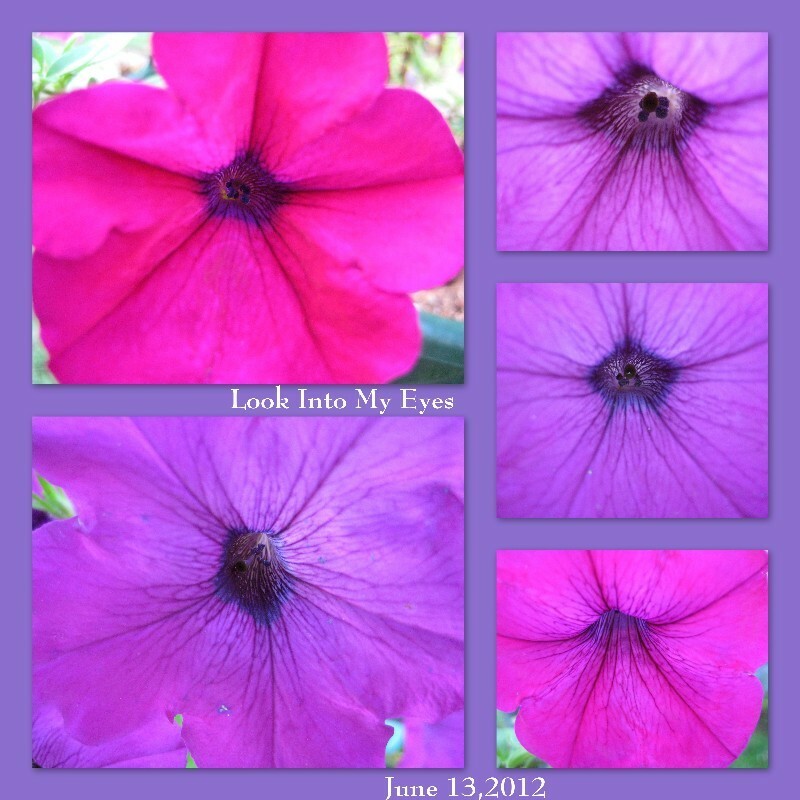 Here are the latest snaps of my petunias...Just look into their eyes...AMAZING! They have their own glow and each one is different.